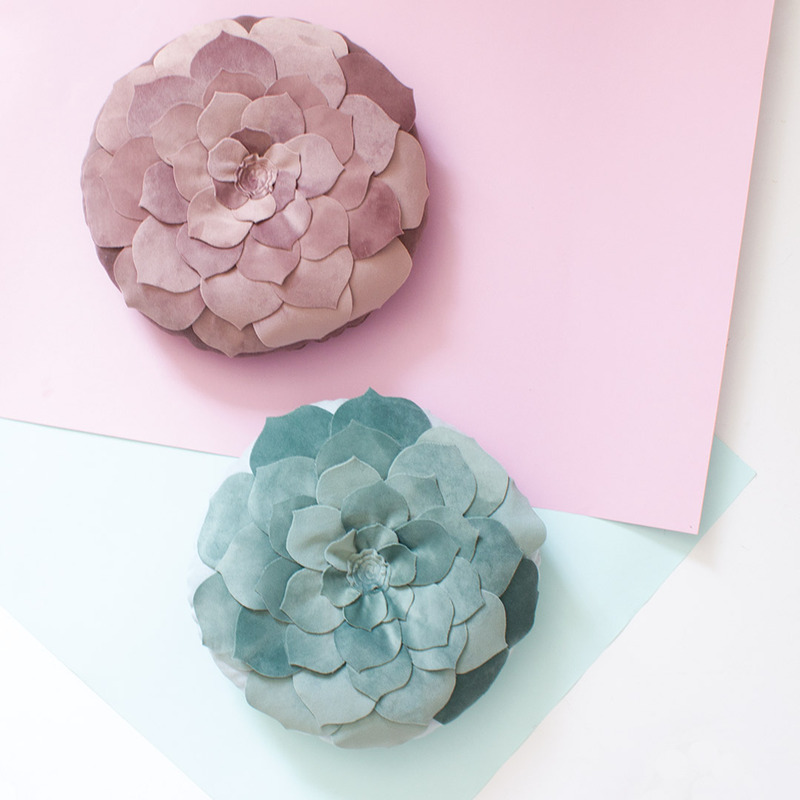 You’ve seen them in gardens, in the shops, hanging in glass planters and now in your little one’s room! Despite being so low maintenance, our Velvet Desert Rose scatters bloom beautifully wherever they are planted. 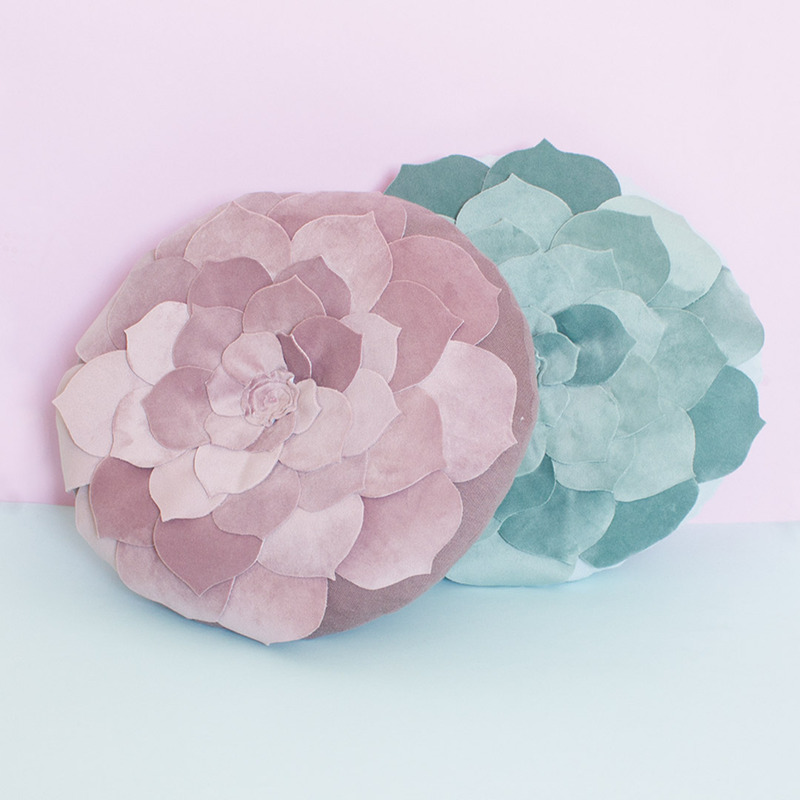 The Velvet Desert Rose Scatter – Vintage Pink by Bunni is handmade with love and care in South Africa. 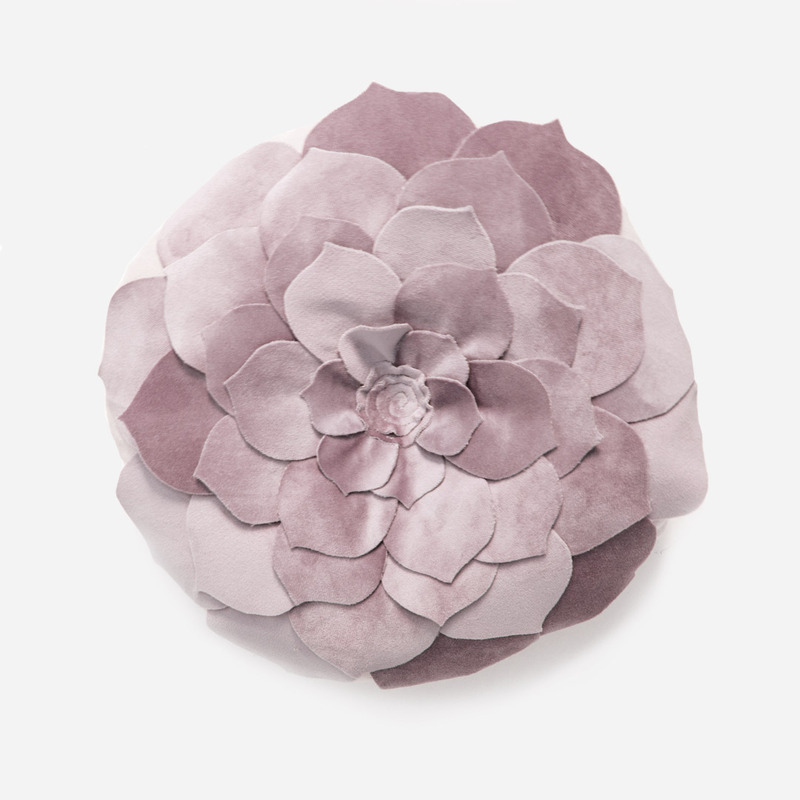 It has petals made of soft velvet circles in shades of vintage pink.